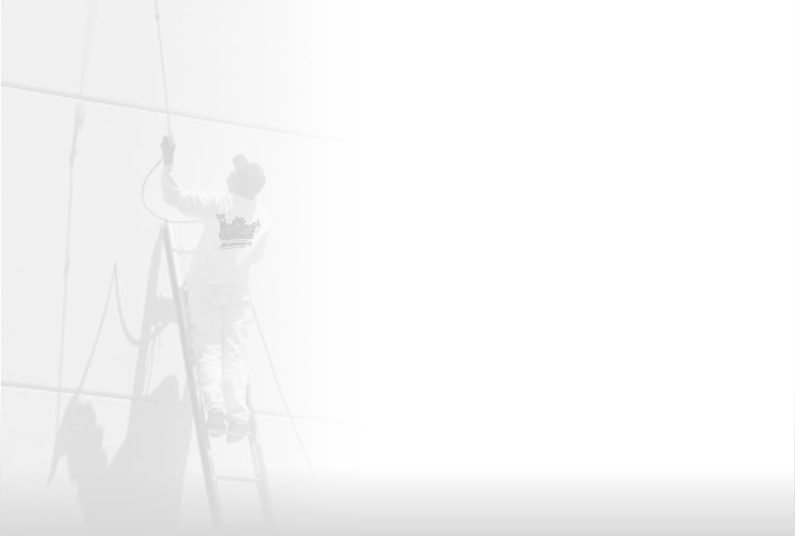 Established in 1993, JRB Painting, LLC has become a leader in the commercial painting industry. Whether new or existing, commercial remodel or just repaint, we can accommodate any size project. Our knowledge of OSHA regulations and standards, along with our high standard of quality and customer satisfaction have allowed us to provide our services to private companies, universities, state and local government, and federal government projects. We pride ourselves in our painting and have the knowledge, equipment, and ability to handle any project. From standard paint finishes, stains, specialty coatings and even faux finishes, JRB Painting, LLC will meet the specifications of any project. As a company committed to superiority in customer satisfaction, we provide various services in order to meet the diversity of the industry including but not limited to, drywall installation/ repairs, tape and float, and texture application. Our company is also experienced with Fiberglass Reinforced Paneling(FRP), and provides final cleaning services for end of construction make readies. In addition we also have our sister company, Innovative Painting, Inc., to assist in all residential work. As a BBB Member, a PDCA member, an AGC member, and with our HUB certification, we take pride in our company. Along with our memberships and certifications, we are very familiar and skilled with online plan rooms such as iSQFT, BBBidz, and BuildersExchange, to name a few. You can trust our professional staff with any project you may have.